The British government has quietly re-written the law to permit its electronic intelligence agency to continue with controversial surveillance practices, according to campaigners. 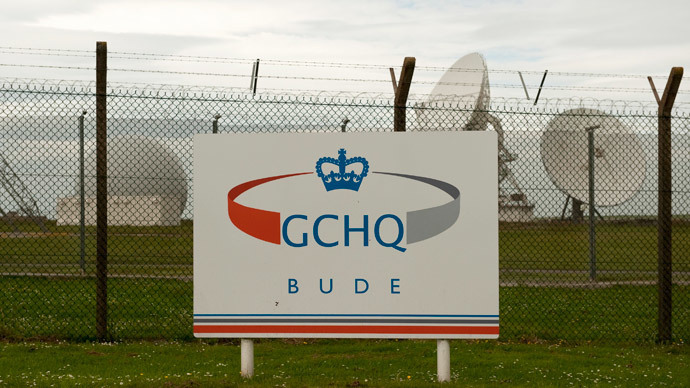 Privacy International had been in the process of bringing a legal challenge against the government in the hope of curtailing GCHQ’s invasive practices, but claim to have discovered the law had been discreetly changed to exempt the spy agency from prosecution. The group claims they, and other interested parties, were told about the change in law – which occurred in early March – just hours before they were due to hear the response to their legal challenge. The news comes only days after Scottish Nationalists pledged to use their newfound parliamentary leverage to block controversial Tory plans to introduce legislation that would see the further erosion of privacy rights across the UK.